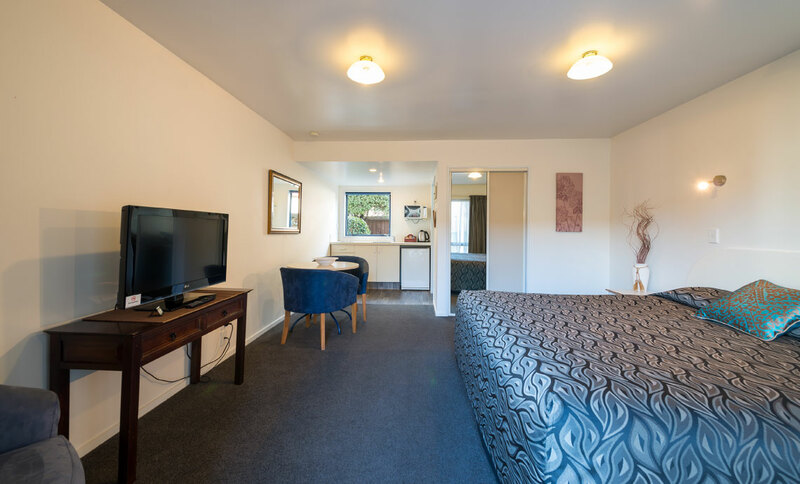 Annabelle Court Motel is a contemporary modern complex of 18 units providing quality accommodation with friendly service and reasonable tariff. 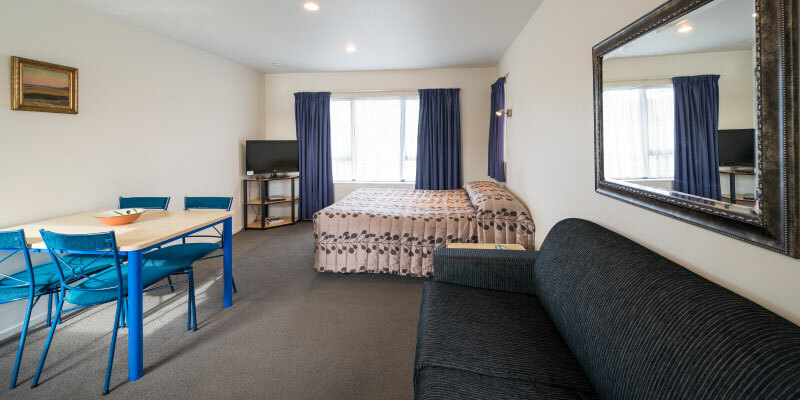 All rooms are serviced daily and include 32" full HD LCD TVs and free Wi-Fi. 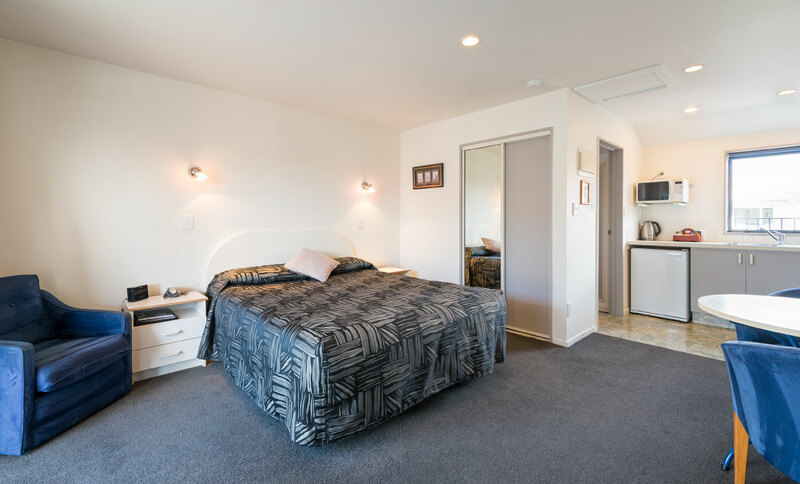 One standard studio has wheel chair access. There are two breakfast options: continental or full cooked breakfast, both available for an additional fee. 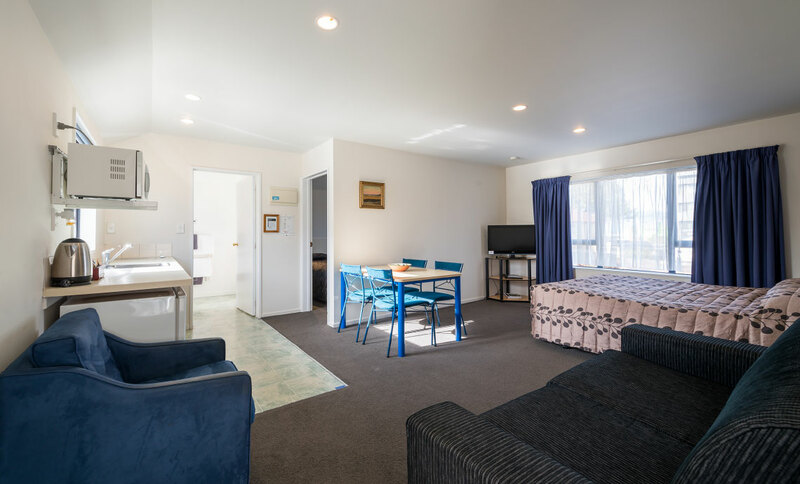 We are ten minutes drive from the Airport, three to five minutes to the City Centre, Westfield Shopping Mall, Railway Station, CBS Canterbury Arena, Addington Raceway and Christchurch Public Hospital. 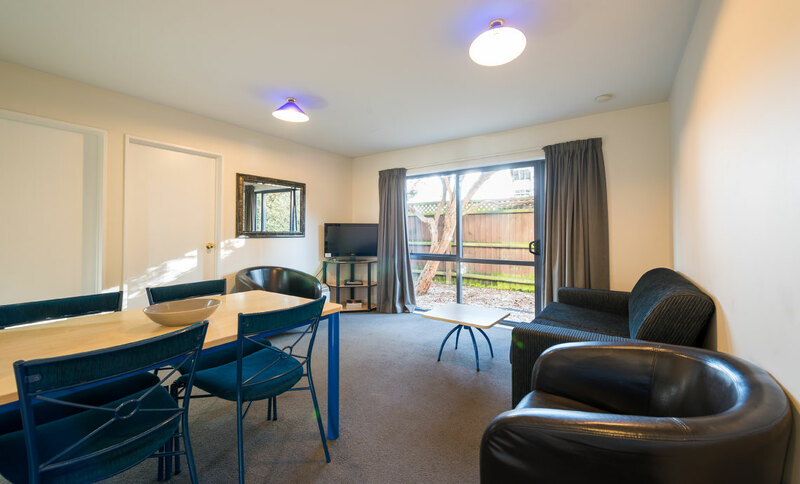 Only three minutes walk to Hagley Park and Mona Vale. 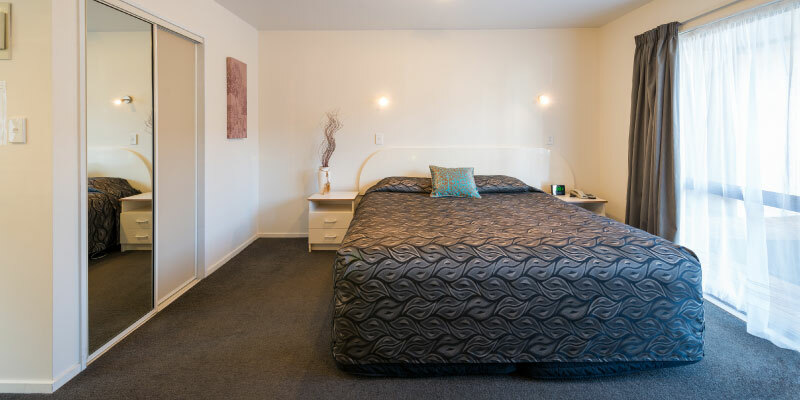 Many superb restaurants and cafes adjacent as well as an Anytime Fitness Gym just across the road. 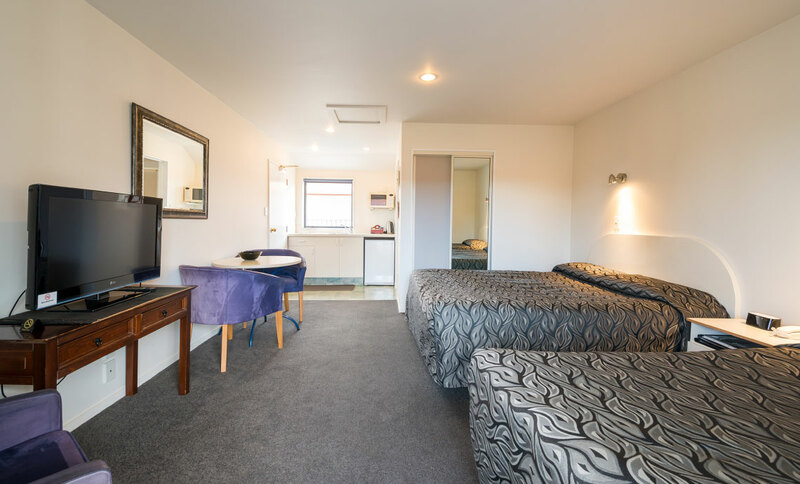 We can accommodate groups of singles and/or couples in twin share, triple share or quadshare rooms. 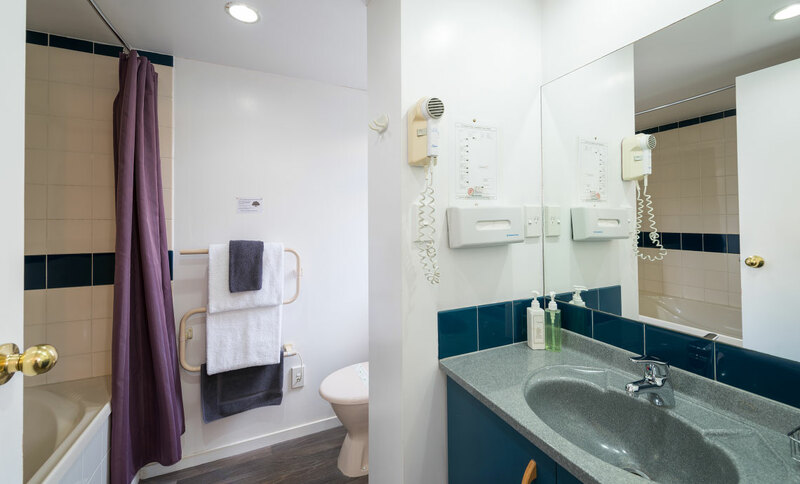 Contact us to discuss your particular requirements. Free on site parking available for larger vehicles or coaches. We can also provide long term parking for guests who are venturing overseas. Simply check with us when making a reservation and leave your parked car here. ©Annabelle Court Motel 2017. All Rights Reserved.